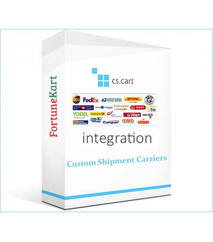 Minimum quantity for "Stripe Payment Gateway Integration Add On For CS-Cart" is 1. 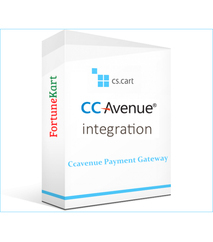 Stripe Payment Gateway Integration Add On For CS-Cart easy to installation and supports Credit Cards, Debit Cards, Alipay, Bitcoin, Apple Pay, ACH, Sofort, Bancontact and Giropay, 3D Secure Payment with Inline Payments. 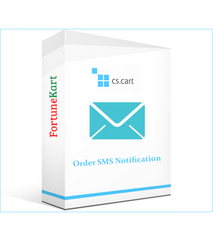 It also handles the concept of full refund & partial refund, Server-based Payment Processing Service for Global eMerchants and also processes, both physical and digital products are allowed. 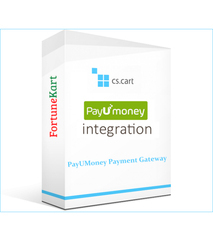 This Payment gateway supports both US as well as global merchants.